Remember when your parents always used to tell you that breakfast is the most important meal of the day? Well, it turns out that just might be true! Avocado Toast and Acai Bowl lovers rejoice because today we are talking all about the importance of breakfast! Since you’ve been asleep all night, you have essentially been fasting for the past 8-12 hours. This means that your body is preserving all of its energy stores. By eating within an hour of waking up, you are jumpstarting your metabolism to help you burn more calories throughout the day. Eating breakfast does many things to help stabilize your body throughout the day. It stabilizes blood sugar levels, helps keep your energy level throughout the day. It also reduces the risk that you will overeat during the rest of your day. 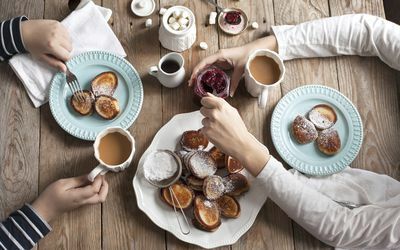 Those who don’t eat breakfast are much more likely to overeat at other meals throughout the day, which can cause spikes and dips in both energy and blood sugar, not to mention increased calorie intake. 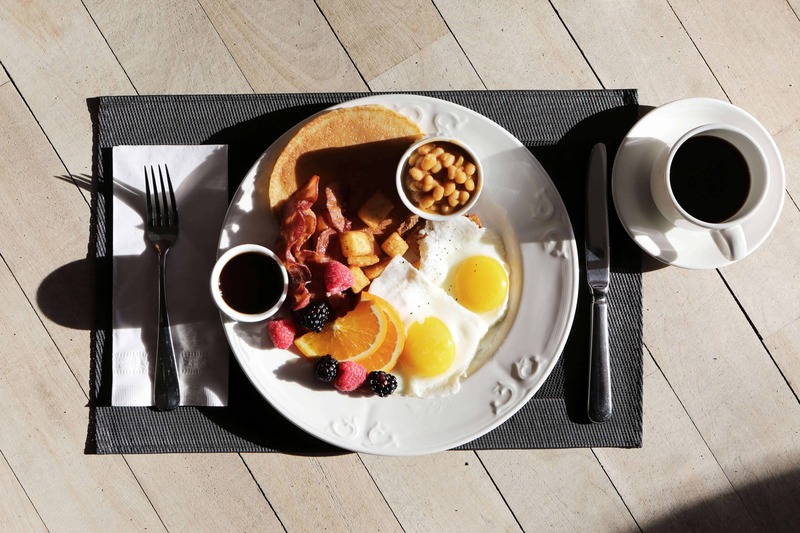 The Weight Loss Registry shows that the large majority of people who have lost a significant amount of weight, and kept it off, eat breakfast. Not only do those that eat breakfast tend to weigh less, but they also have a lower incidence of both heart disease and diabetes. While eating any breakfast at all is important, eating a balanced breakfast is the key. Try to eat a breakfast that includes whole grains, healthy fats, and lots of protein. Starting your day off balanced will only help set you up for more success throughout the day. So now that you can see how important breakfast is to your day, chow down on that Avocado Toast, and use HowUdish to find other great breakfast items.